What is the “Stay Local” number? How does my ”Stay Local” number on my Israeli phone work? Can I keep my american number when I’m in Israel? How do I call forward my number? What is an out of package call? How do I extend my plan? How do I find my Mobile Hotspot password? 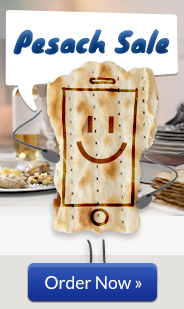 Can I use my TalknSave Israel SIM card outside of Israel? What network does TalknSave use? How do I get to the Jerusalem office? How long will it take for my SIM card to get to me via USA Ground? Why do I get an error message of invalid country when placing my order? Can I Text on my TalknSave phone?